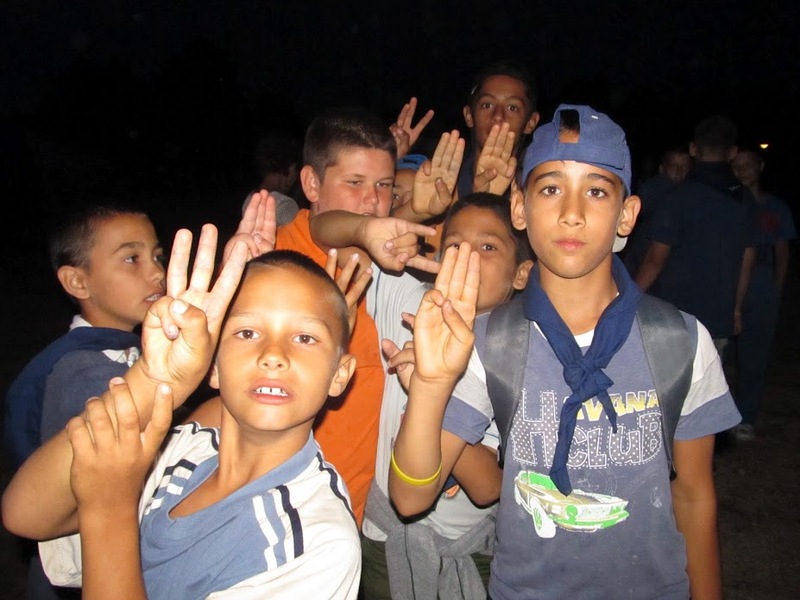 Scouting for All – Training on “A 360° approach in understanding and exploring Roma cultures within a Scouting context”. 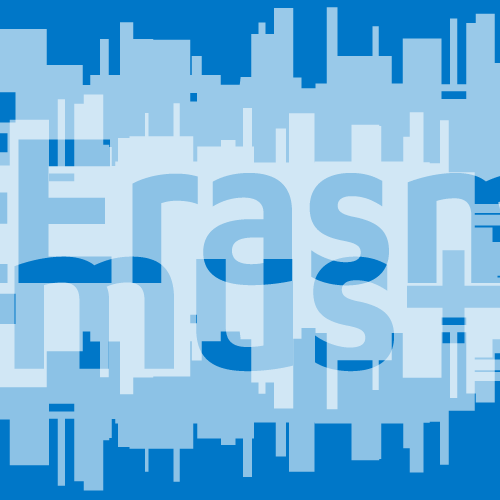 The European Scout Region (ESR) applied successfully to the Council of Europe – European Youth Foundation for the implementation of its Work plan on Diversity & Inclusion. This circular provides you information on the next two applications for which your NSO/NSA can be partners: The Educational Methods Forum and The Partnership Event. To be able to be a partner in these projects, please check carefully the rules below and follow all the steps described. The Academy is a joint event of WOSM and WAGGGS working in partnership at European level, organized through the European Scout Region with key participation of volunteers and staff from both Regions. Interested associations, NSOs or MOs, are requested to indicate their interest by submitting a short paper, which addresses the points below. 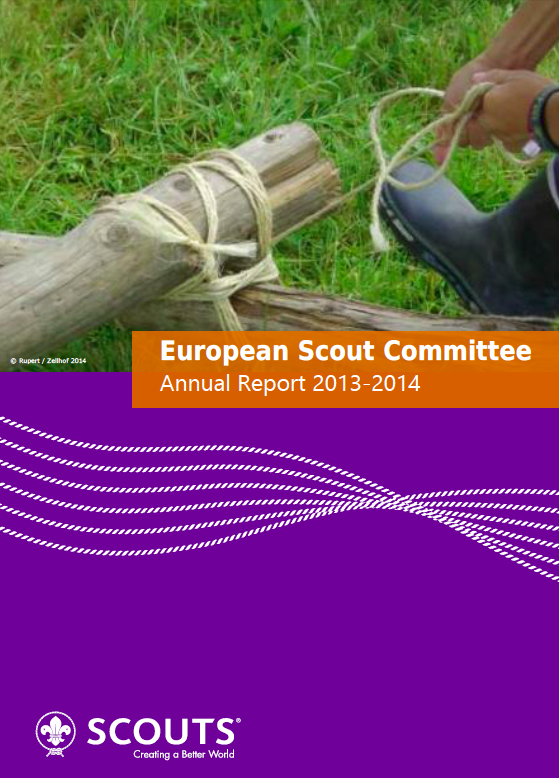 We are pleased to present you the Annual Report of the European Scout Committee’s work covering the period August 2013 to July 2014.